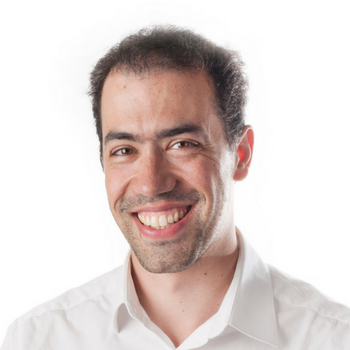 Guillaume Cabane is the VP of Growth at Segment. Prior to joining Segment he was Head of Marketing at Mention. In addition to other marketing roles at French companies, Guillaume spent 6 years at Apple as the Business Development Manager for Europe Online B2B. Outside of work, Guillaume is a startup advisor, husband, father, cheese-eater and Pastafarian.